Who wouldn’t want to go viral and monetize the opportunity? Every business with a myriad of marketing tactics wish for it to go viral whether on social media or on the web. A “viral” branding may be beneficial or detrimental to the business at hand, depending on the reasons why a certain effort is receiving so much attention. Some of the favorable effects may be long term or short term, depending on the impact its desirable target audience. The positive effects can be positioning your brand at the “top of mind” within your prospects, consumer’s loyalty, brand name retention, and familiar with your brand later on (effective frequency). Businesses sometimes try too hard that in some instances their marketing becomes offensive and at times, hits below the belt. Not all efforts that become “viral” overnight are due to negative PR. Marketing can be challenging and costly if the proper steps are not taken. 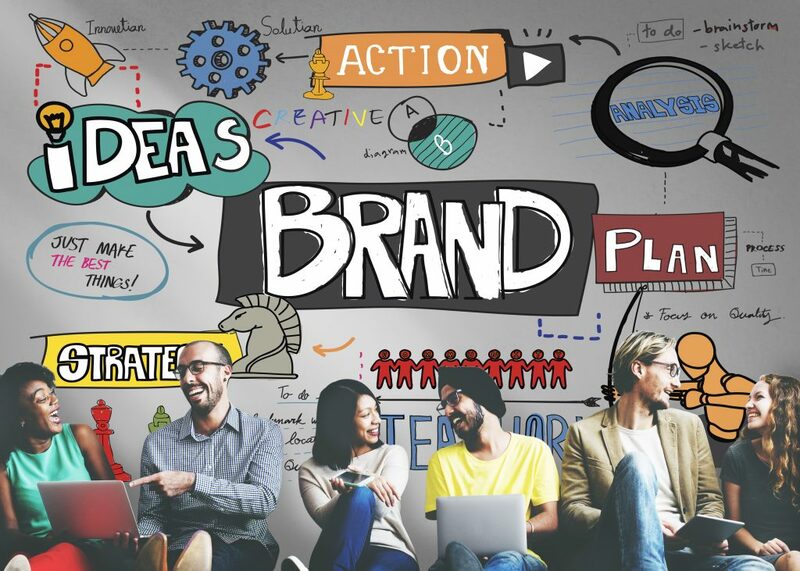 Branding mistakes are the reason people have lost and continue to lose trust in many brands, including big names in the global arena, and hence, it poses a greater degree of damage as it can immensely affect sales in short and long terms. 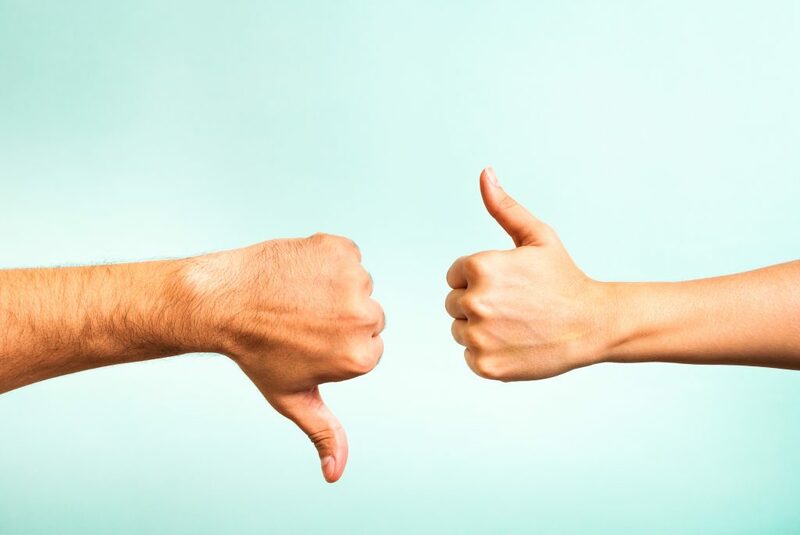 As the saying goes, there’s no better teacher than experience, here are a few of the worst branding mistakes made by reputable and well-known companies during 2016. Yes, that’s right, even big companies have committed mistakes that they immediately regretted the moment they published. The graphic designer did his homework well to research an outdated map of Russia. As you can see, Coca-Cola made a marketing advertisement depicting the map of the Russian Federation filled with snow. However, what raged the Russian patriots is the image lacked one part of Russia: Kaliningrad. Later on, it went viral on social media as Russian patriots would pour their soft drinks down the toilet. Lesson: Research properly before embarking on a marketing scheme or advertisement for the public, especially when it comes to a geographically tied demographic. Throughout the past years of marketing endeavors, there are still certain companies that think 2016 is okay with the objectification of women. One example is Forever21, who sold graphic shirts with text that encouraged gender stereotypes. On the other hand, Suitsupply thought their new clothing range will draw in more customers by depicting a woman’s body as a playground. In the same year in February, their ads earned complaints and rage all over the internet. Lesson: It is a big no-no to objectify and degrade women and/or their bodies for the sake of brand advertising. Just when McDonald’s thought that sympathizing with the city’s tragedy by placing messages such as “we remember 911” on their billboard is right, citizens became livid as they don’t want to talk about terrorism and related news. Later on, the fast food giant was then accused of capitalizing on the tragedy. Lesson: Be sensitive to the target market’s feelings and reaction regarding the advertising or marketing plan, especially so when approaching horrific events in human history. Raising awareness by integrating a racially-motivated event in the US, hugely popular café Starbucks pushed through their campaign on race. Well, they thought it would work since their customers had all the time in the world to have a chitchat with their baristas while waiting for their drinks. One incident involved the barista writing on a cup “race together” and encouraged customers to discuss race with them. Since it is not a sensitive topic to their customers, the campaign lasted for just so long - as short as 6 days. Lesson: Again, just like with McDonald’s, remember to be sensitive to people’s reactions. Learn whether it is feasible before proceeding. The road to hell is paved with good intentions, and in this case, the project or campaign crumbled in no time at all and received harsh judgments by the morally superior people of the internet. Disney Japan posted a timely tweet for the Japanese and it made them aware of important dates in Japan. As they posted an image of Alice with a caption “a very merry unbirthday to you” which means “congrats on a trifling day” on the exact day of the anniversary of the Nagasaki bombings, the brand’s image was destroyed in a fleeting moment. Lesson: Be timely, especially in social media content and posts to the geographical area of the brand.